"I want to meet other offroad ladies that live near me." "I want to go out on the trails but I can't find anyone to go with me." "I want to learn how to __, but I don't know where to go." "The launch of Chapters is the most exciting and scariest project that we have released yet. 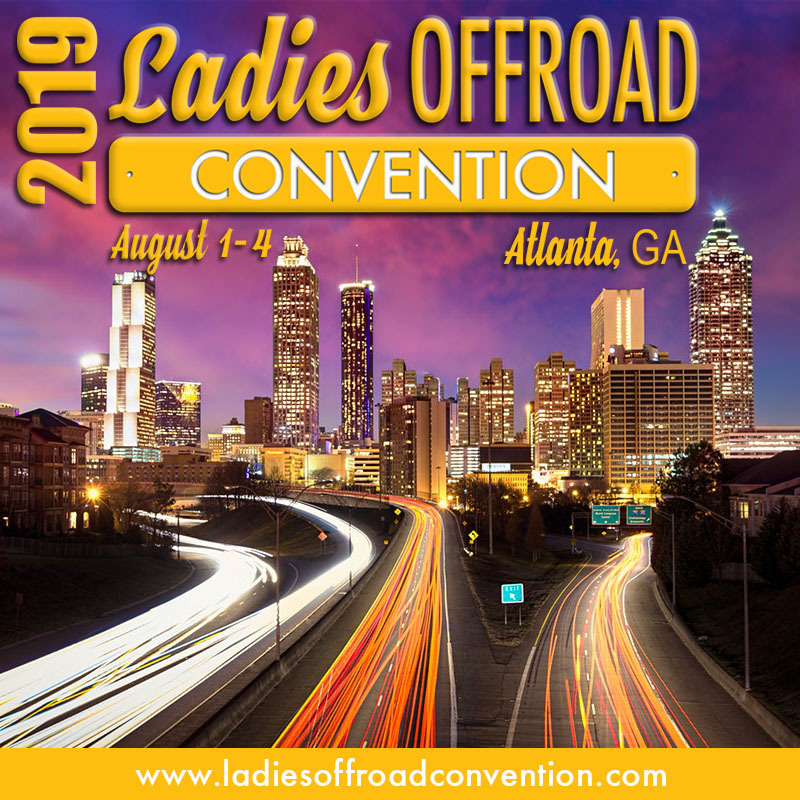 It is awesome that we can answer the need for local ladies to get together and have fun in the dirt ~ but now we increase our event work load to keep up with all these awesome ladies wanting to do awesome things...right now!! I think we are up for the challenge. 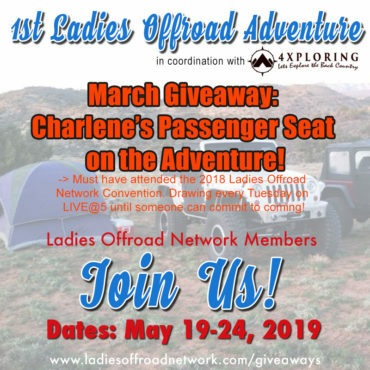 I am personally challenged with leading the leadership group in a positive manner to ensure all ladies across the country receive a consistent Ladies Offroad Network experience. 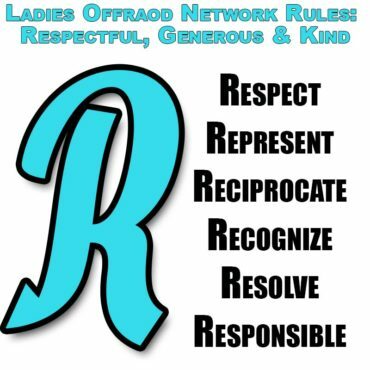 I think it is imperative that we all stick together on this journey and respect Ladies Offroad Network's purpose, vision and goals. "Chapters have been on the docket since the inception, but it has taken time to get to this phase. A, then B, then C and this might be G or... We had to develop what Ladies Offroad Network's core is, what it's values are, what it's voice is. 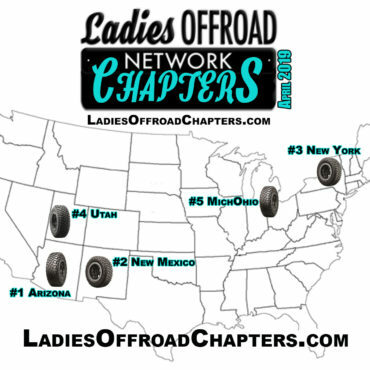 Then we had to experience different events and ladies across the country, including the first Ladies Offroad Trail Training Tour that brought girls together in their local area. We launched Network'ing events last summer to start the process of getting groups of local ladies together with a local leader. We moved into a new Member Management system so group communication could be seamless. And many other steps that seem small enough not to make the list, but matter in the big picture. Every step was done on purpose to get us to this launch, did you realize that? Or, can you see it now? 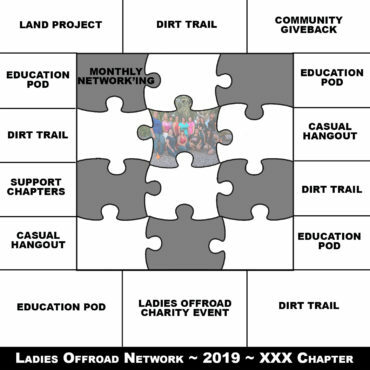 "Ladies Offroad Network is already International with members in Canada and I am hoping that the ability to have 'boots on the ground' in the local arena will help increase the opportunity for education and support for ladies globally. Only time will tell what is meant to be. Thank you for taking this journey with me!"